Victor was born in 1975 in Whangarei and works full-time as an artist at the Quarry. 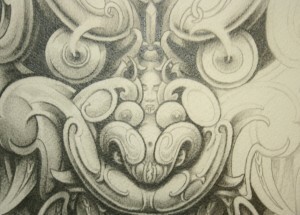 He draws on his ancestry while making his artistic journey. 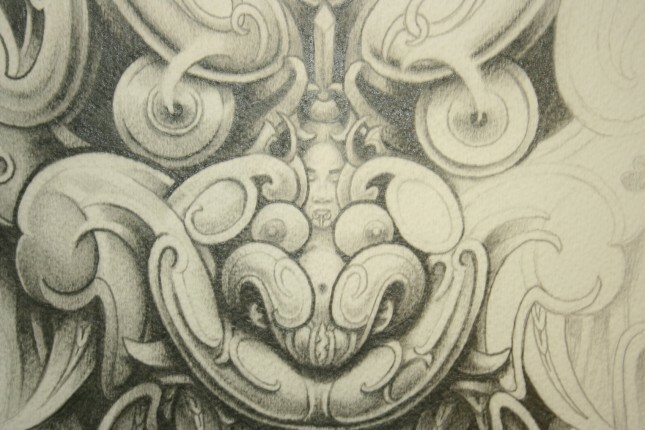 He is more familiar with his Maori heritage but also acknowledges his Tongan ancestry through the use of rectilinear designs and motifs found throughout Polynesia. 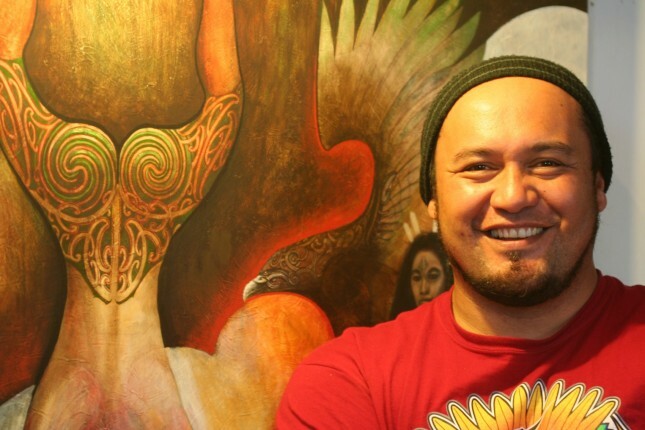 Victor has studied Maori Art and Design at Whangarei’s Northland Polytechnic under the guidance of Manos Nathan, Allen Wihongi and Garry Whiting. He has a Diploma of Maori Visual Arts and Design from Te Tairawhiti Polytechnic, under the guidance of Derek Lardelli and Steve Gibbs. In 2006 Victor graduated as an inaugural student of the Maunga Kura Toi-Bachelor of Maori Arts degree at the Toimairangi School of Maori Visual Culture, Te Wananga O Aotearoa, Hastings, under the guidance of Sandy Adsett. 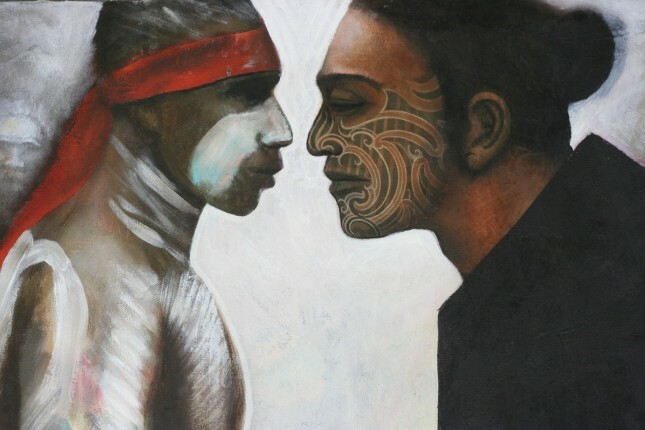 Victor has exhibited widely in group exhibitions at various public and dealer galleries – Dowse Art Museum, Tairawhiti Museum, Hastings City Art Gallery, Mataora Gallery (Auckland), Scott Ormond Gallery (Napier) and Iwi Art Gallery and Tinakori Gallery (both in Wellington). His work has also been shown at the New Zealand High Commission in Vancouver and the Science Centre in Singapore. 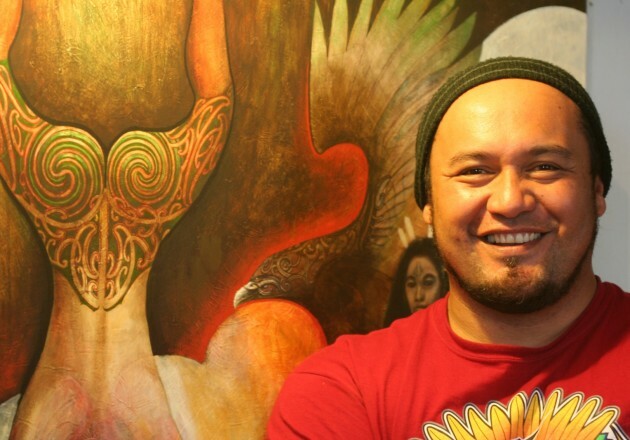 In 2005 he had a solo show ‘Wahine Purotu’ at Te Raukura, the Red Feather Gallery in Rotorua, and a two person show with Davina Tana, ‘Na Te Puna – from the spring’, at Pataka Museum (Porirua). 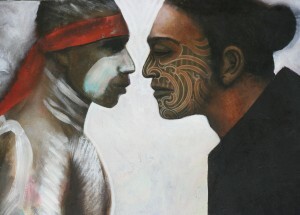 In 2010 he exhibited with Karl Leonard in ‘Manawataki – layers of rhythm’, at Iwi Art Gallery.